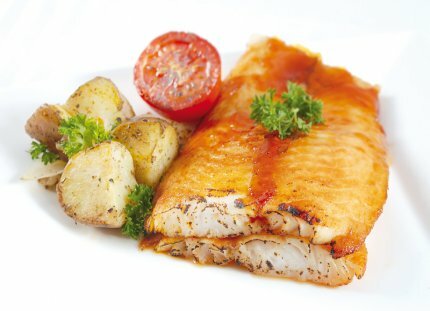 Processing your favorite Pangasius fillet is not an easy job. 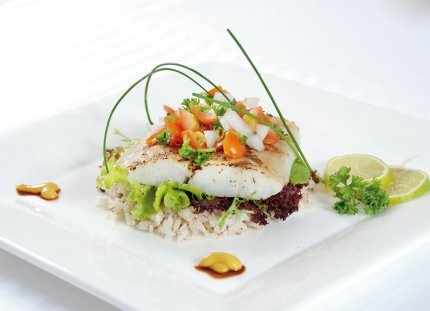 It requires lot of patience, expertise and technique to give you the best and freshest fillet. One way to achieve this is to give it a dose of safe additives to preserve its natural state. Additives: The most common additives being used are STPP (sodium tripolyphosphate) and MTR 79 or Hidratech-400 (Non-phosphate food additive). 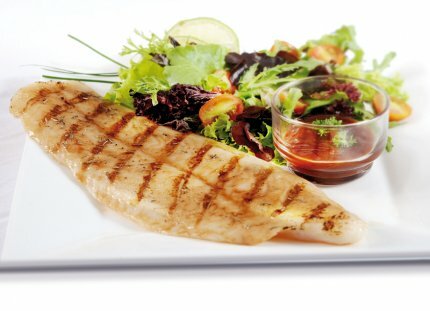 These additives help the fillet to keep its natural moisture and increase the weight. Although the main advantage of this process is to gain weight and therefore reduce the price, the benefit of moisture-retaining effect should be appreciated more as this makes the product more tender after cooking and even when overcooked. The risk of course is the abuse of the said additives in order to win extra weight but these techniques destroy the meat and the taste of the product. OFCO ensures that the products will not be loaded if the correct use of chemicals is not guaranteed! The belly: The belly is a weak piece of meat that is often folded under the fillet before freezing. 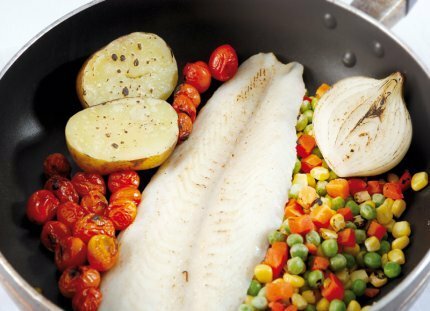 When frozen, the belly is less or invisible but when defrosted the belly give an unpleasant shape to the fillet. The thinner belly is cooked faster than the rest of the fillet. Preference for belly-on or not, partially or totally, depends on the market and business strategies. OFCO can help you to define the product you need for your market.